She has been working in Keith Ringelspaugh’s office since 2012 and was admitted into the Florida bar in 2015 . Jessica Hathaway began her career with Keith A. Ringelspaugh, P.A. as a law clerk in the summer of 2012 and became an associate in 2015. 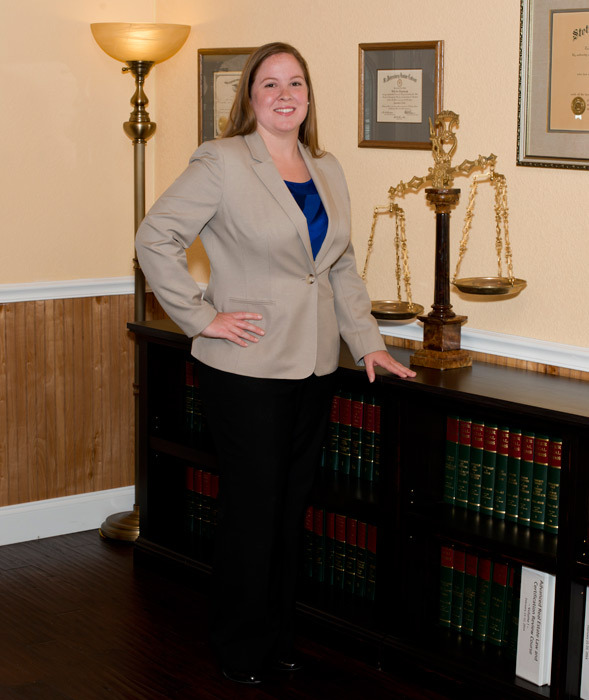 While in law school, Jessica was a member of the Real Property, Probate and Trust Law Group. She was recognized as a Dean’s Scholar and earned two Book Awards (awarded to the student with the highest grade in a class). Prior to law school, Jessica attended The Florida State University where she was a member of the Kappa Kappa Gamma Women’s Fraternity. Jessica graduated from FSU with a double major in Political Science and Social Science, Economics Concentration in 2009.